Sophistication and elegance. 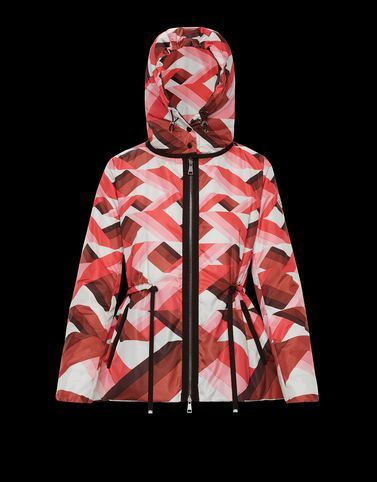 The Raief is a parka enriched with a geometric print taffeta which highlights its character A piece that does not add volume, guaranteeing sleek lines. An item in the closet to cherish. Dynamic sensuality, metropolitan flavour and optimal warmth. * CONCEALED DOWN QUILTINGGarments with concealed down quilting are made of smooth and compact taffeta. The down fill hidden in the interior is attached only to the lining. It has a low coefficient and is directly injected into the boudin above the Longue Saison, in order not to create the externally visible quilted effect.